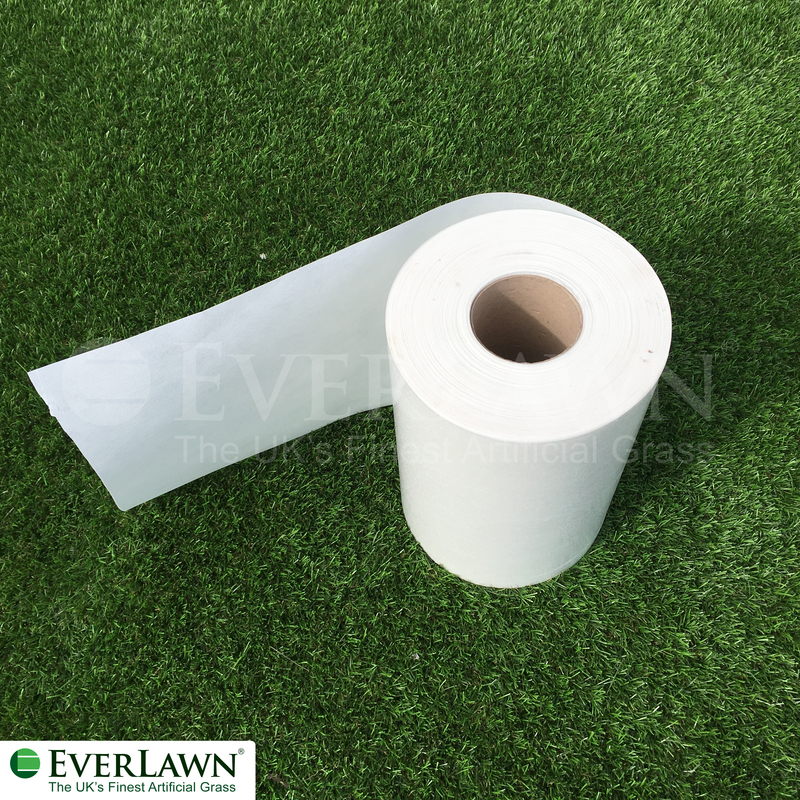 You are purchasing a full roll of Artificial Grass Seaming Jointing Tape – 100m is on a full roll. Only 0.75p a linear meter. 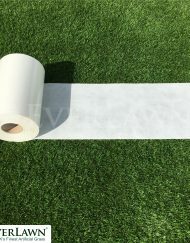 Cheaper than buying by per meter. 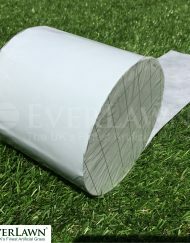 Our high quality Artificial Grass Seaming Jointing Tape is used to join artificial grass together. 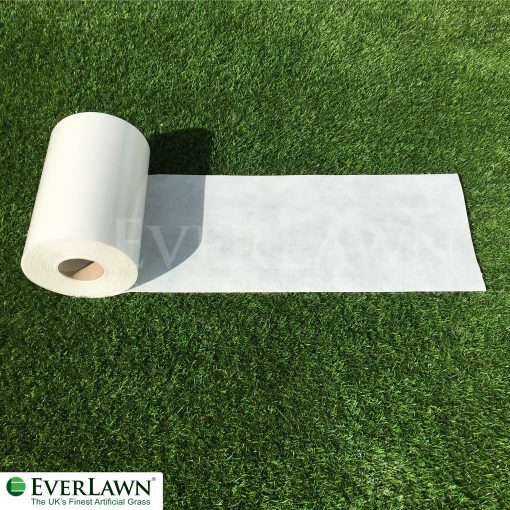 Completely weather resistant and comes in 30cm widths and is cut to the desired length (meters). This seaming tape isn’t self adhesive and requires Artificial Grass Adhesive spread onto the joining tape.